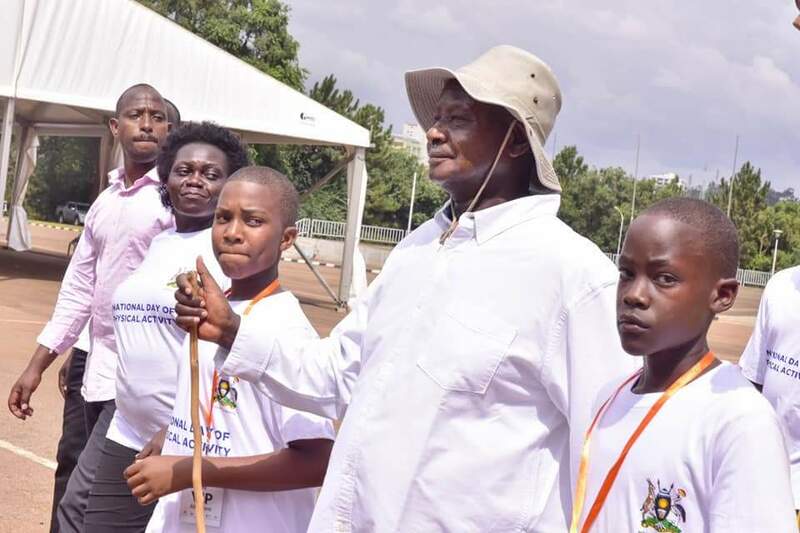 President Yoweri Museveni has Sunday launched the National Day of Physical Activity after taking part in an 10 kilometre walk across Kampala city. 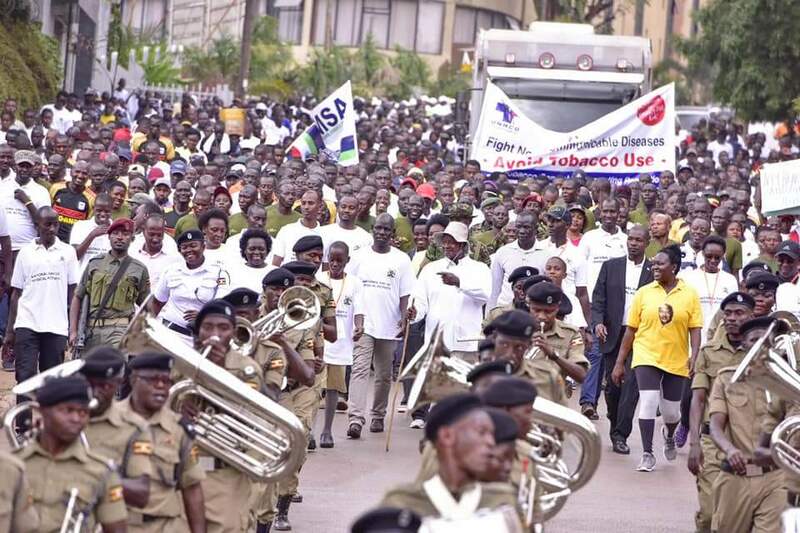 The Day is part of government’s efforts to raise awareness on Non Communicable Diseases and to get Ugandans to appreciate the importance of physical exercises in reducing diseases like Cancers, hypertension and diabetes. 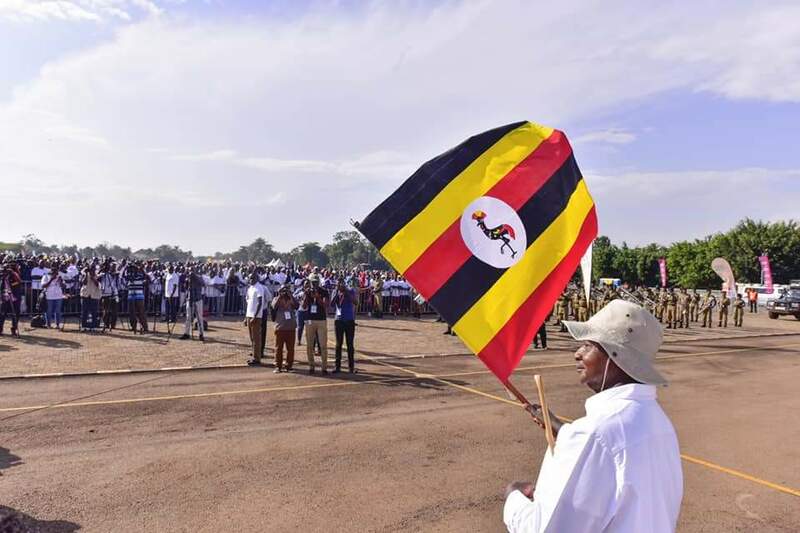 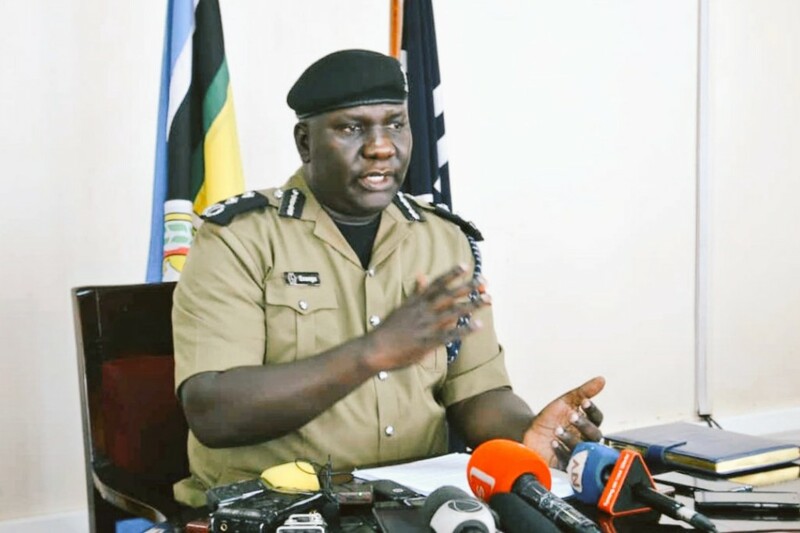 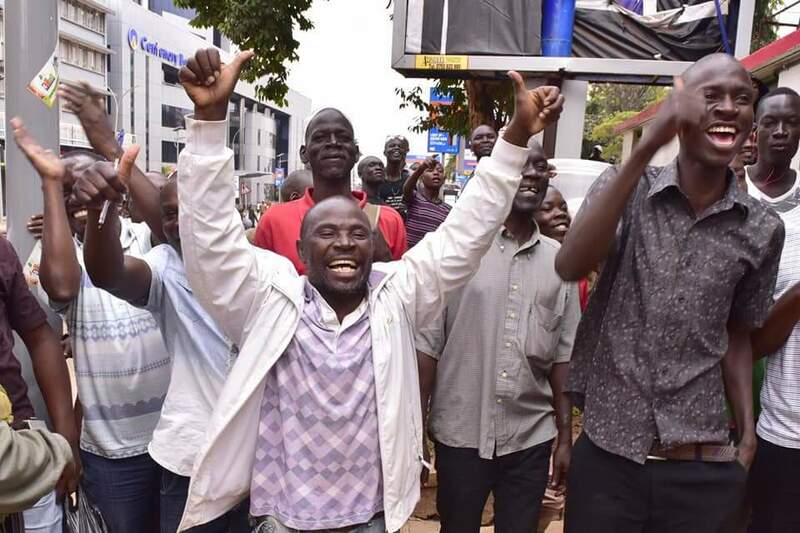 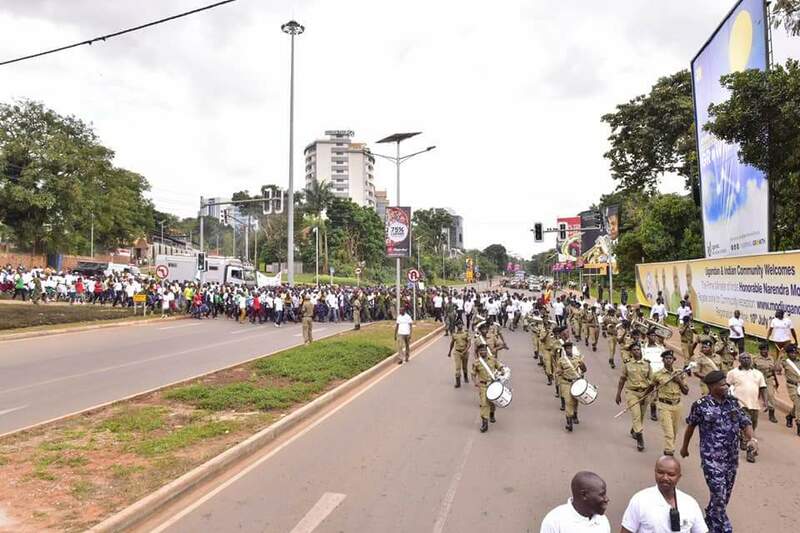 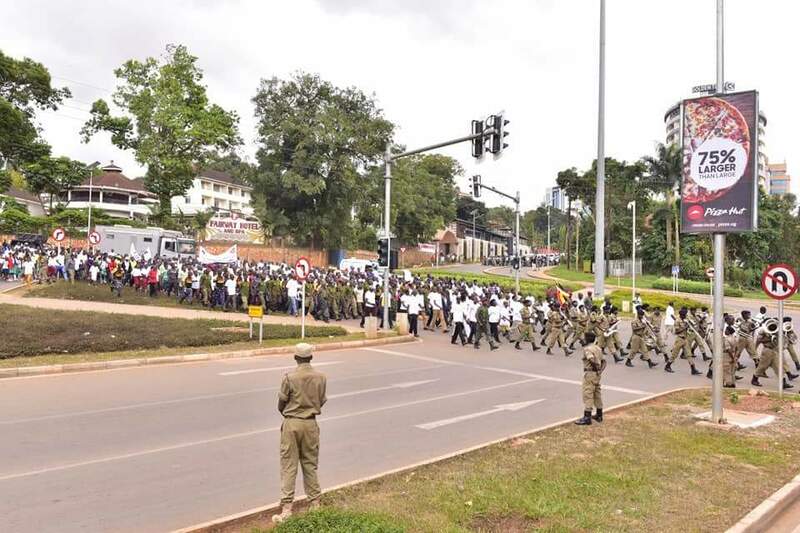 Hundreds of civilians including President Museveni, Ministers in the docket of Health and other government officials were led by the Police band to walk through Kampala to the Kololo Independence Grounds where the launch was held. 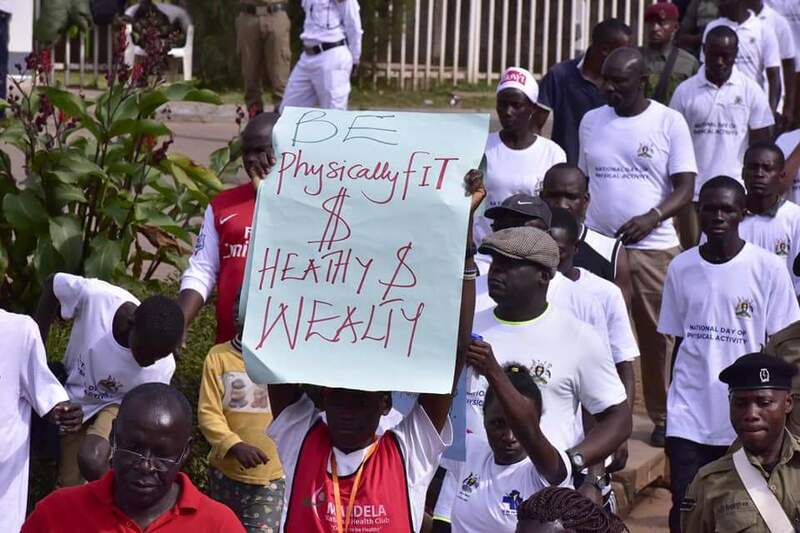 At Kololo, the participants were engaged in intense dancing, stretching, gymnastics, aerobics and other activities. 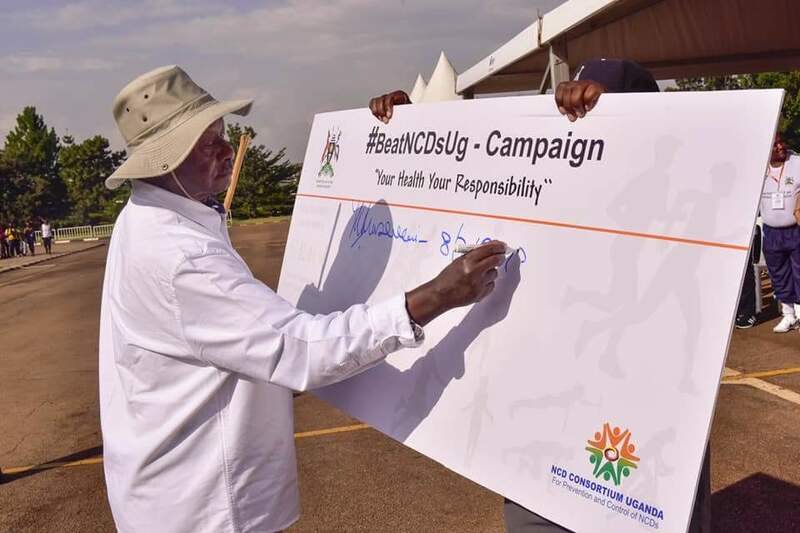 Museveni noted that after government made strides in immunization to wipe out communicable diseases, Ugandans are now dying of NCDs due to what he called over feeding. 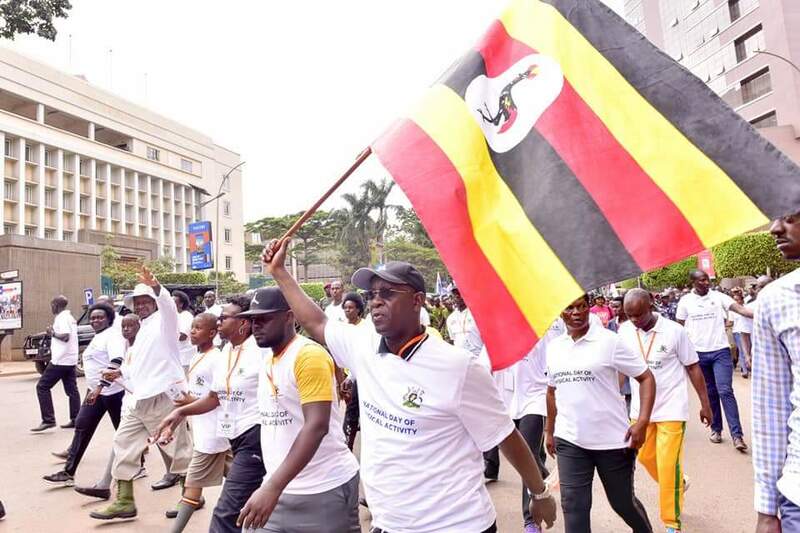 “Instead with development, more people are now dying of Non-Communicable Diseases (NCDs), which is largely about lifestyle. 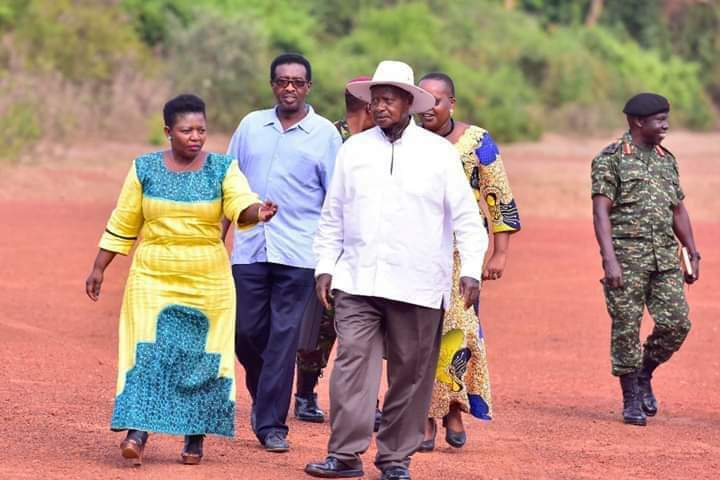 These are diseases due to inactivity coupled with over-feeding,” Museveni said. 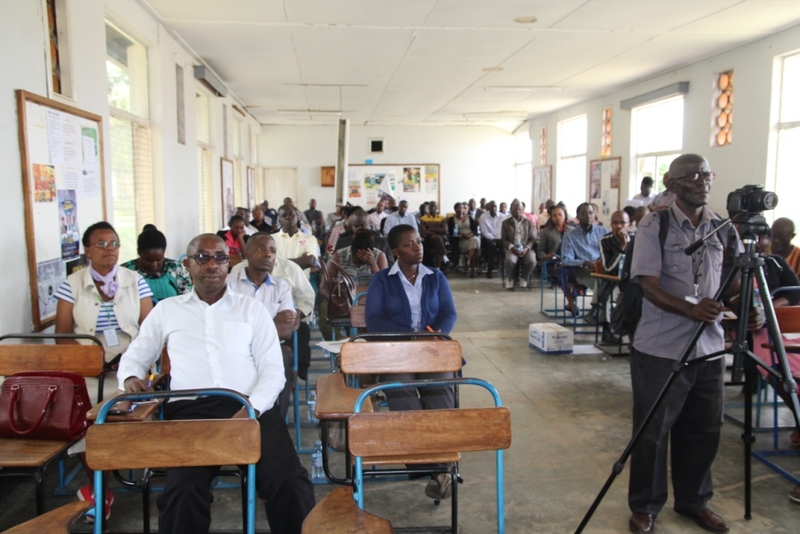 Of the deaths registered in Uganda, 40% are due to NCDs. 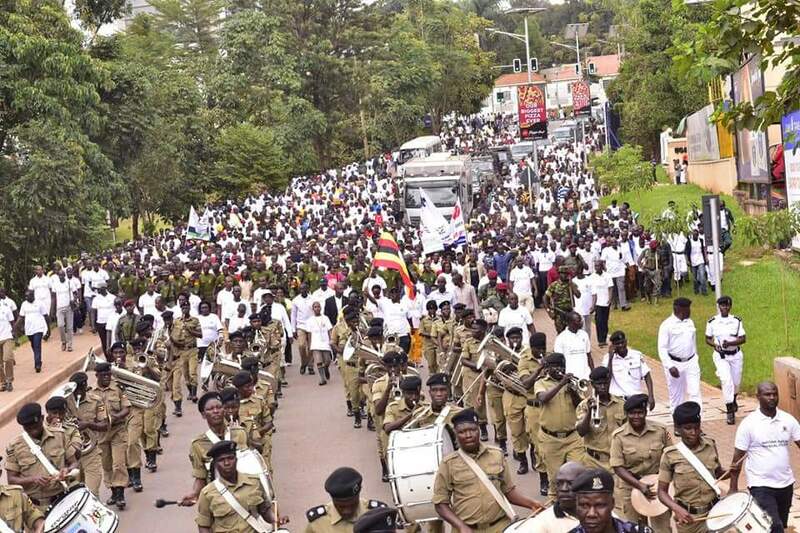 Out of the 40%, 13% are accidents, 9% heart diseases, 5% cancer, 3% diabetes and 10% others like sickle cells. 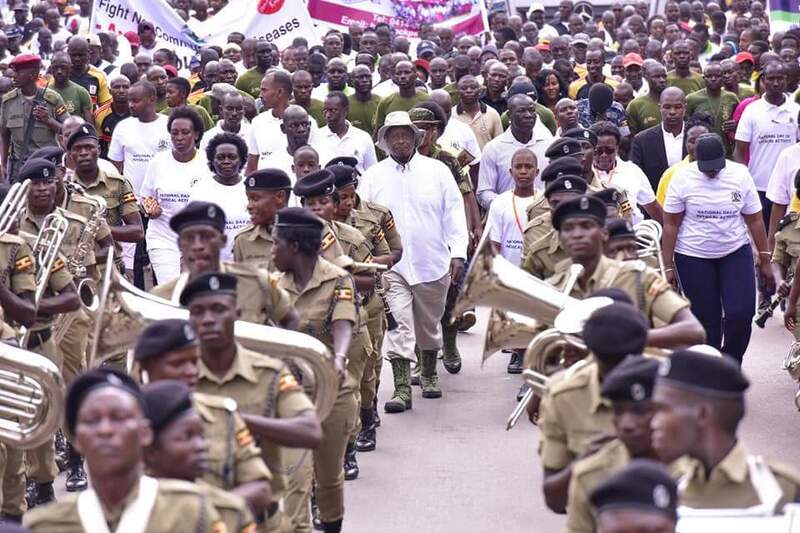 The President urged Ugandans to emulate his example and avoid eating alot especially towards bed time. 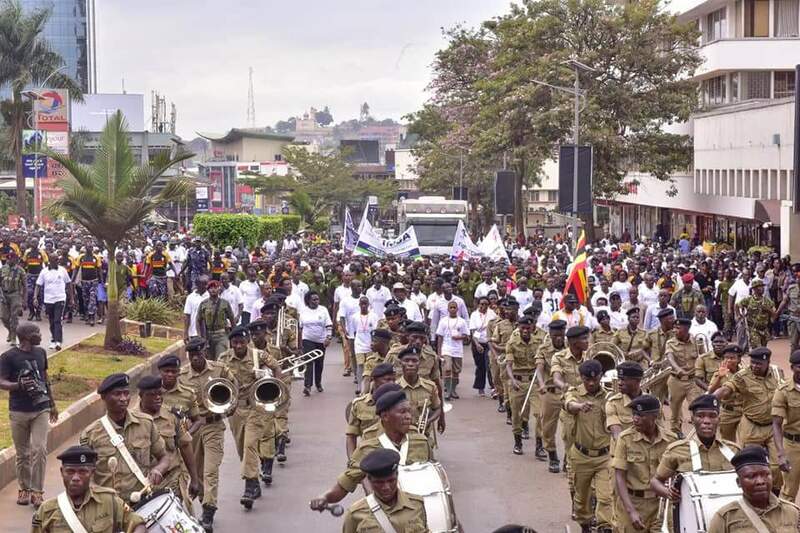 “Avoid gluttony. 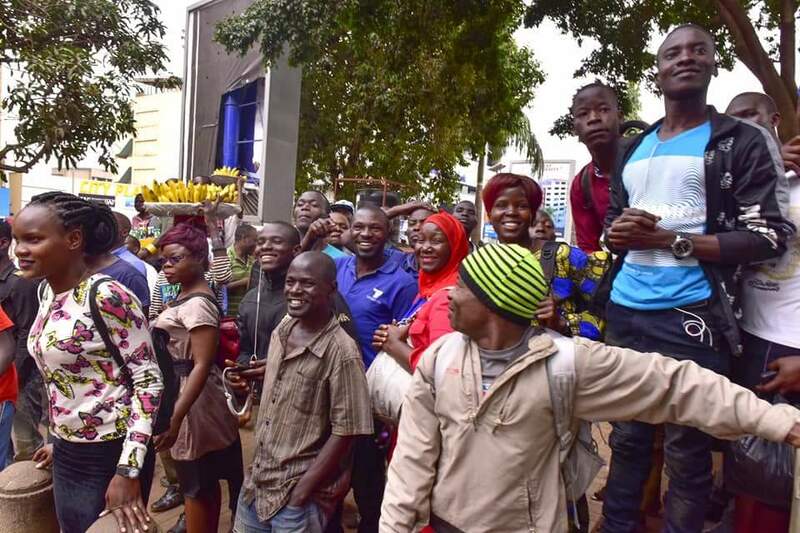 Personally, I have heavy breakfast because it is what will run my body in the day’s course, my lunches are light because I want to avoid ulcers while supper rations are very little and consumed early in the evening. 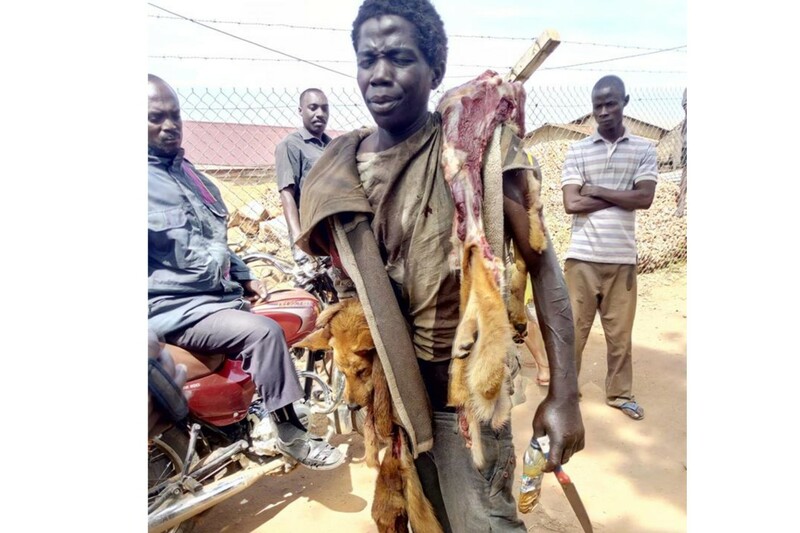 Avoid eating meals towards bedtime,” he said.